Thanks to SRAM and Avid components to keep in stocking material I need to keep my over 10 years old brakes running. In these time and age where there's so much talk about environmental issues, this is an actual action you can take to make a difference and reduce waste. Maintain your bike in running order, don't trash stuff that is just a simple maintenance away from being like new (less the cosmetics, of course). Make a difference, buy what you want the MTB industry to be. 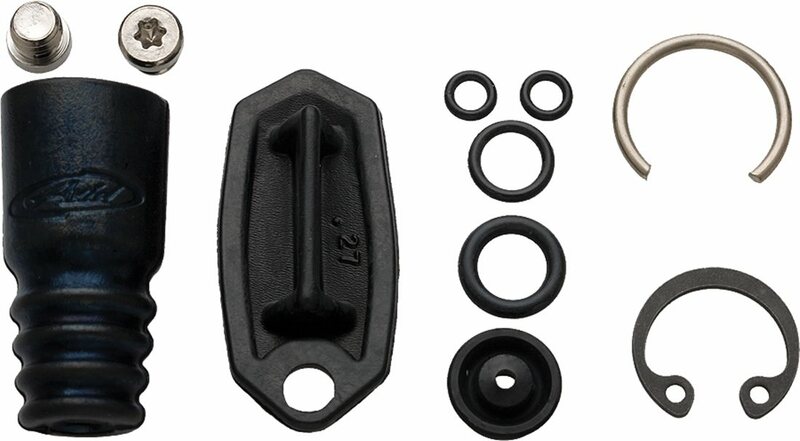 All the parts you need to get your brake levers in top operating condition. Will this work with the avid juicy 3 ? BEST ANSWER: Yes it will, it worked for mine.